Even though it’s spring, there’s a lingering nip in the air, especially in the evening after the sun goes down and the day turns chilly. The silver lining: that means we still have time to try out a few new recipes for soups and stews. 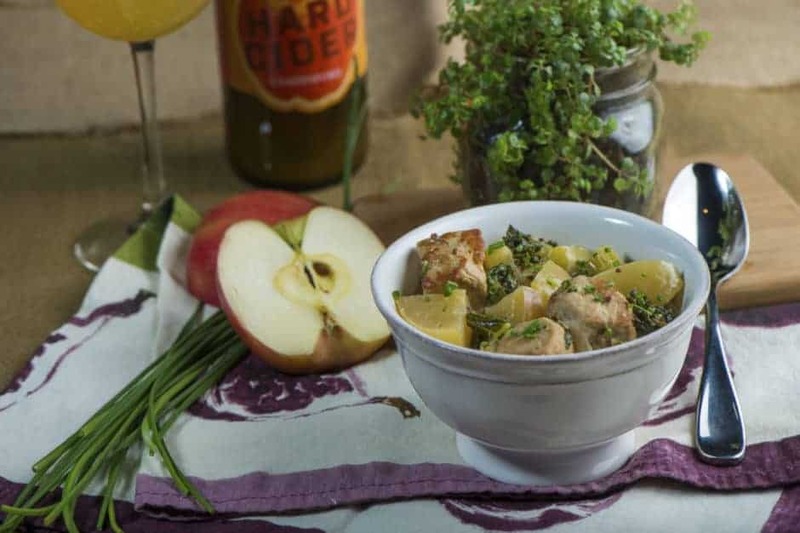 Chaddsford Winery’s Hard Cider is great to sip, but it’s also fantastic as an ingredient that will add a touch of sweetness and a punch of apple flavor to savory dishes. 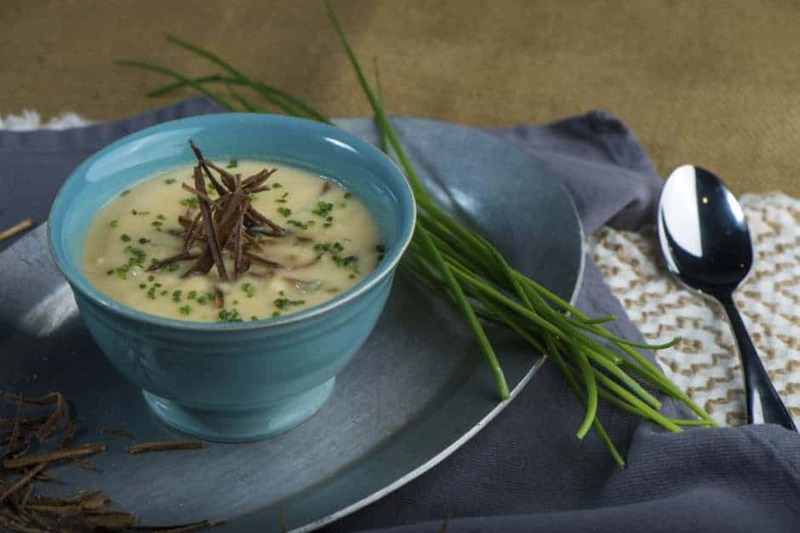 Bring out your stockpot for one last hurrah and get cooking! Interested to know if Hard Cider Kitchen products can be ordered and shipped by you?